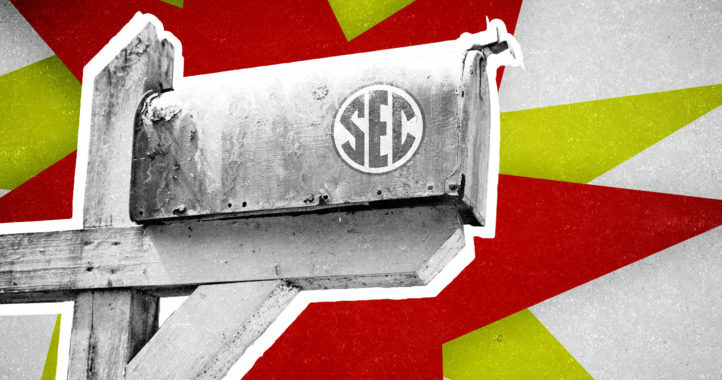 A postseason trip to Birmingham, Ala., after a .500 finish in the SEC isn’t that bad after all. 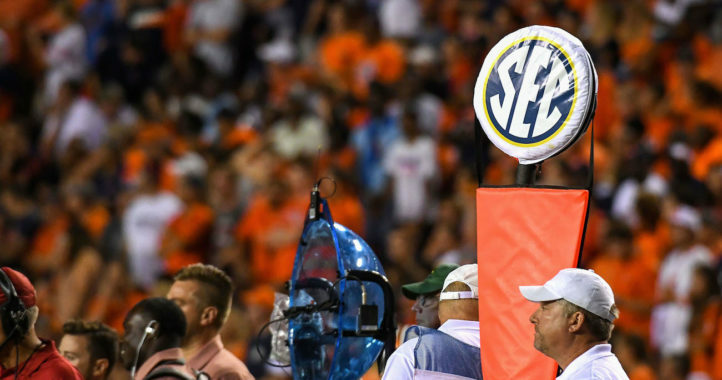 According to SportsBusinessDaily, $5.4 million will be spent on gifts for players participating in bowl games this season. 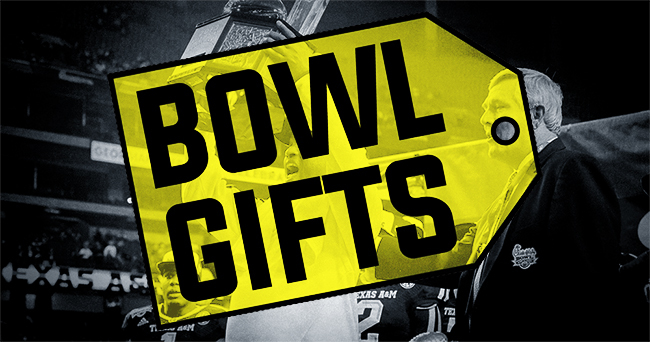 Individual bowl gifts can not exceed $550 per player. Among the craziest gifts this season are hair-dryers and Fatheads. One of the coolest? An Xbox One gaming system from the folks at the Military Bowl. Wow! UGA players are getting a shopping trip at Belks and a Fossil watch! I bet they are looking forward to that! Geeze!